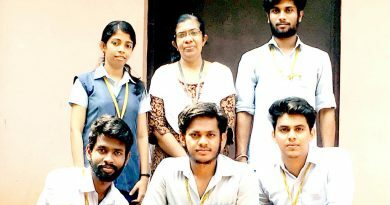 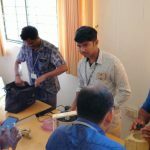 The management has quietly launched a new initiative in the College: A “Skill Centre” to make available the expertise in the campus for the service of all the people far away or nearby. 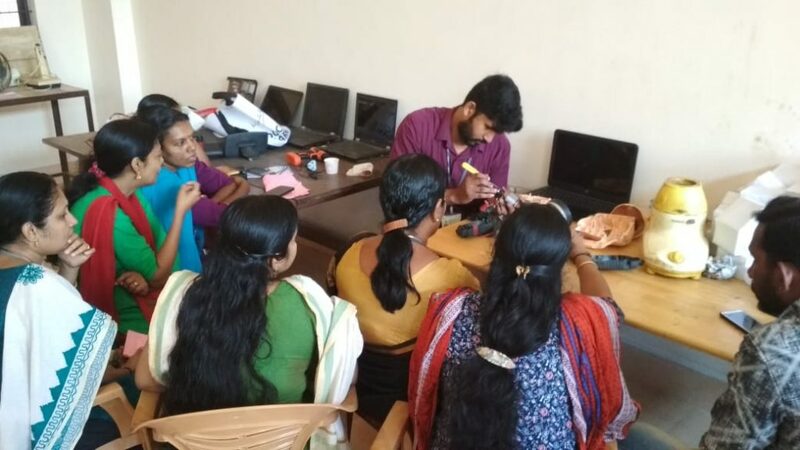 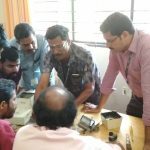 The Skill Centre is planning to start its operations immediately in a small way by providing services in the area of repair and maintenance of household items. 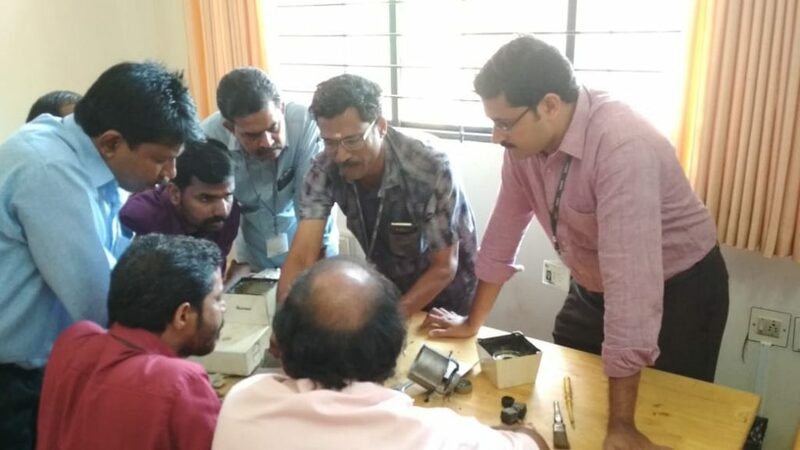 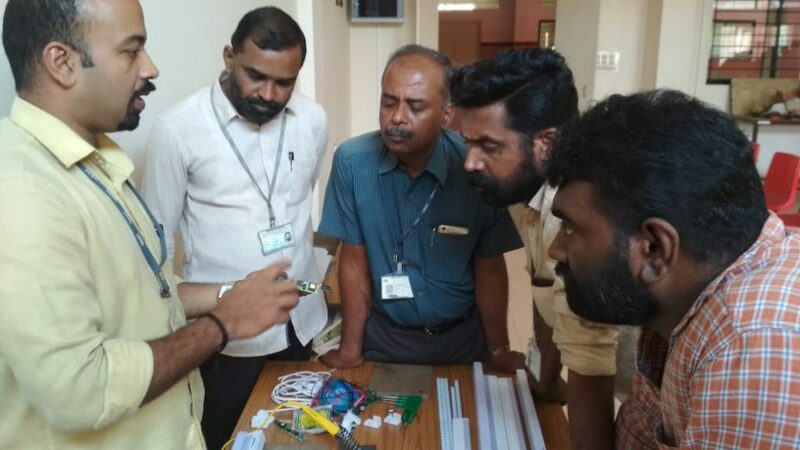 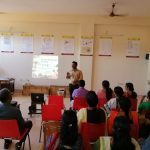 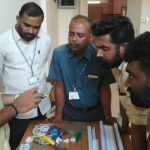 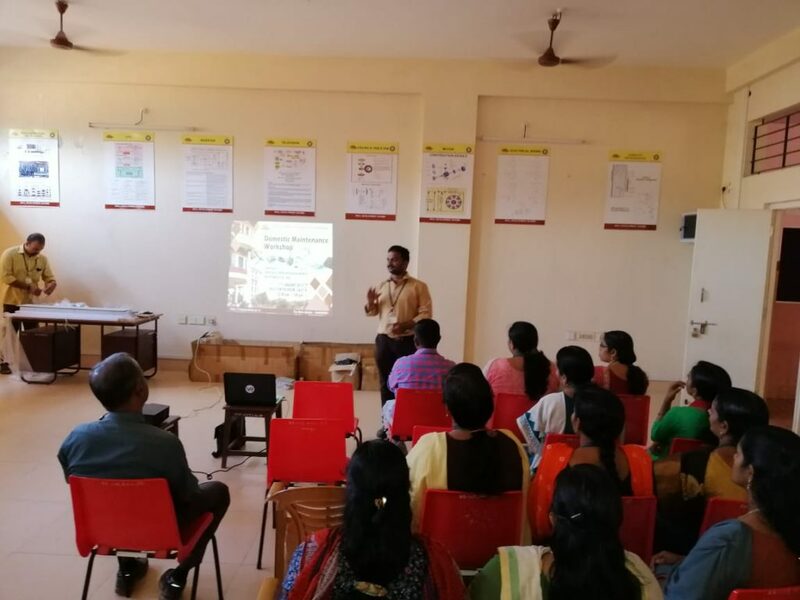 Towards this end, an in-house hands-on training programme was conducted for the faculty and staff of the College on 11 January 2019. 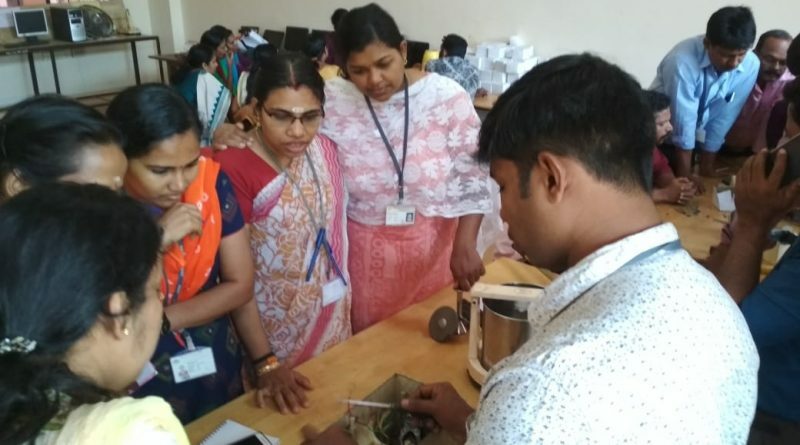 As many as 37 faculty and staff of the College participated in the programme.